Summer is coming to an end, and you know what that means… the VURC 2016 season is rapidly approaching! 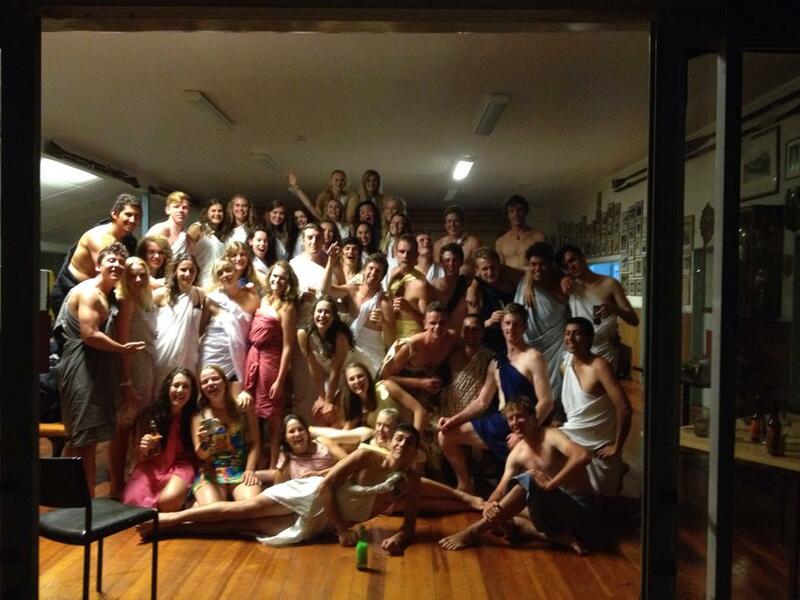 We are starting to get very excited as we finalise a few details, and we hope you are too! Whether you’re a returning member, or a new recruit planning on joining us in 2016, we’ve put together a few memories from the 2015 season to get you (back) in the rowing mood. 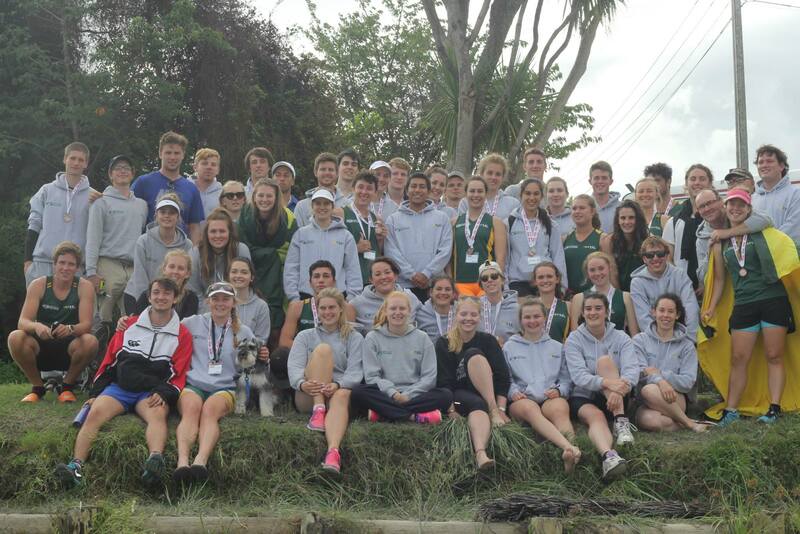 Recently the Victoria University Rowing Club travelled to Whanganui to compete in the New Zealand University Championship Regatta on the Whanganui River.